Redplum Media is a results focused agency that utilizes smart marketing and creativity to acquire, engage, and convert customers for its clients. Redplum's core expertises are Web Development, Multimedia Advertising Campaigns and Guerilla Marketing. 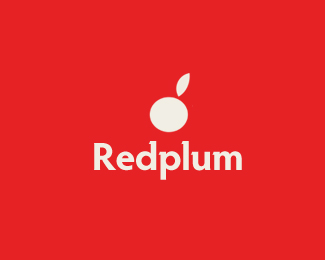 Redplum is building a reputation client by client for top-line and effective work.